FCA, Ford Motor Co., General Motors, Honda and Toyota Motor Manufacturing have all been named among Canada’s “most attractive” employers in the sixth annual Randstad award survey. The award, the largest independent survey worldwide into employer branding by the employment agency, is based on “perceived appeal of manufacturers for their commitment to work-life balance and environmental/social awareness” with Canadians between 18 and 65 years old. Mary McNeill has been appointed Marketing Director of Volvo Car Canada, responsible for strategy execution, sales objective support, product launches, media planning, even management, public relations and implementation of digital and social media strategies. 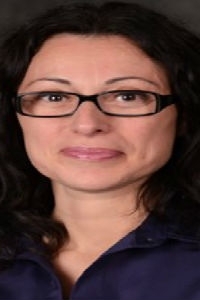 Previously, she held several senior marketing management posts with Nissan Canada. Carmel, Indiana-based ADESA has made changes to its auction management teams in Ottawa, Toronto and Halifax. Scott Rennie, previously assistant general manager in Toronto, is now general manager at ADESA Ottawa. Richard Kennedy is assistant general manager in Toronto, moving up from his previous general manager role in Halifax. James Murphy now fills the Halifax post. Also announced was the launch of ADESA Windsor, the company’s 14th full-service Canadian auction location. Fully renovated, it includes two lanes, a detail service and mechanical shop. Spinelli Lexus boasts 13 service bays, 40 staff and a Japanese "takumi" design with barista coffee service. With $10 million invested, a new 2,787-square-metre dealership in west suburban Montreal is almost triple the size of its predecessor. Staff is up too, more than 30 per cent to 40 employees. 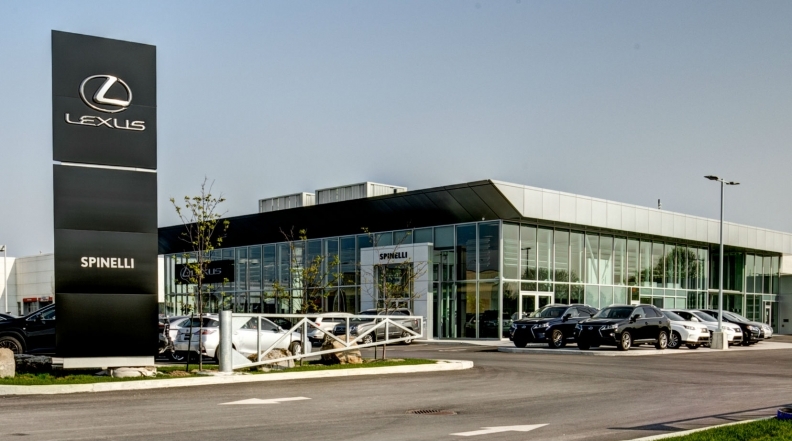 Close to Montreal’s airport, with free valet service, the new store has 13 service bays, the latest shop technologies, customer lounge reflecting Japanese “takumi” (master craftsmen) design, barista service, aquarium, outside terrace, lifestyle boutique and dazzling F Sport showroom, notes dealer principal Pierre Spinelli. The new boutique Porsche dealership in Brossard, Que. 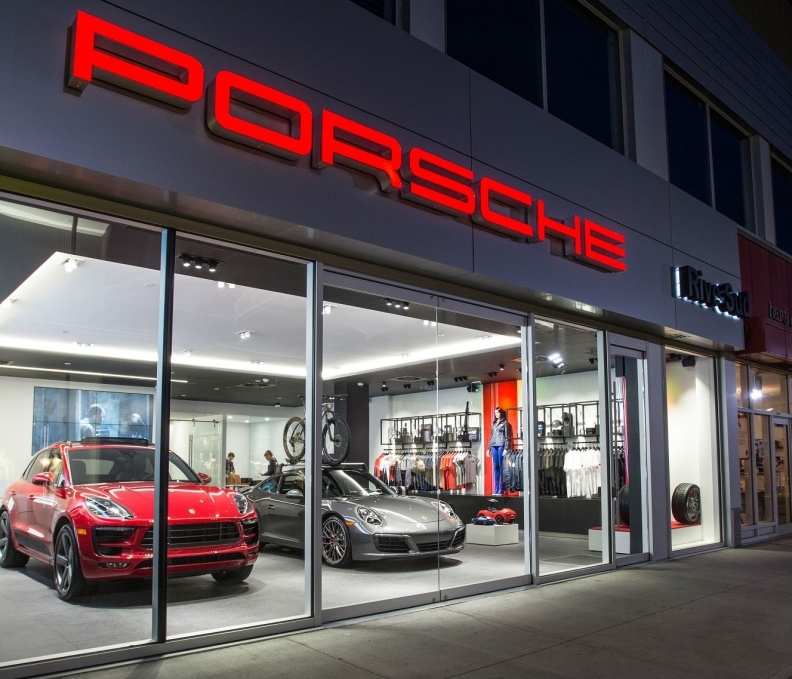 The first Porsche dealership in North America with a unique "boutique" layout has opened in the upscale Quartier DIX30 mall in Brossard, QC. The new-concept 1,886-square-foot Porsche South Shore Showroom, serving Montreal’s south shore, Monteregie and Sherbrooke area, features two vehicles and a fitting lounge for an exclusive customer experience. It also has dedicated branded parking spots in the mall garage. Working on the City Showroom concept with Porsche Canada was “a rewarding experience,” said dealership principal Michel Lauzon. Groupe Lauzon will also open a Porsche Centre in 2017 in St. Hubert. Toyota’s Mirai headlined a stellar lineup of 27 fuel-efficient vehicles in the 2016 AJAC EcoRun, an annual demonstration event conducted by the Automobile Journalists Association of Canada. The only hydrogen-powered vehicle among pure electrics, plug-in and conventional hybrids and diesel offerings, it was also the first time for the Mirai on Canadian roads. Beyond the remarkable 151 hp power supply, its presence showcased a 480-kilometre range, five-minute refilling time and zero tailpipe emissions in a stylish, feature-rich, family sedan. No decision yet on when it will appear in Canadian showrooms. CMDA executive manager Jim Gillespie with some of the equipment raised for high school automotive programs. Calgary high school automotive programs got a boost recently from the Calgary Motor Dealers Association, when executive manager Jim Gillespie divvied up $100,000 worth of equipment to 13 schools in the city. 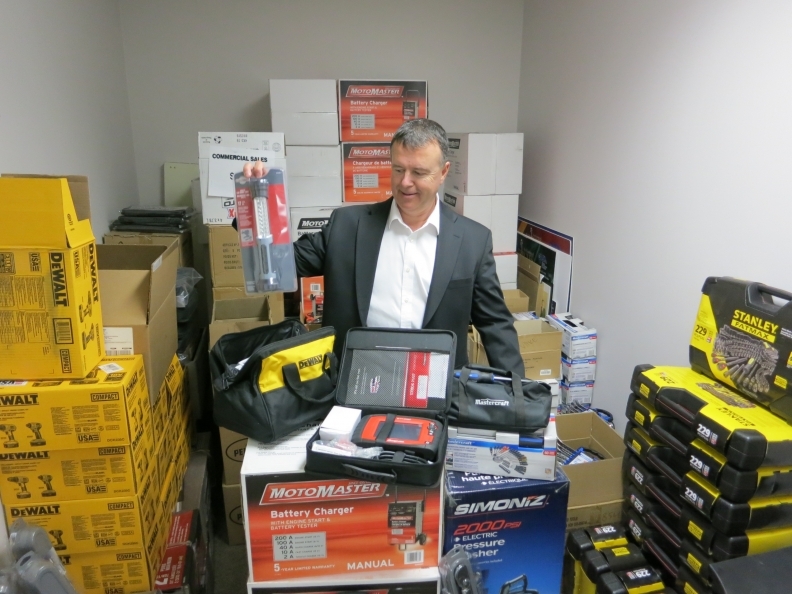 The supplies -- ranging from coveralls to socket sets, to trouble lights and big-ticket items like hoists, tire machines and wheel balancers -- came from Canadian Tire, Snap-On, Auto-Quip, Mid-West Supply and Canadian Linen, with funds from the 2015 Calgary International Auto and Truck Show.